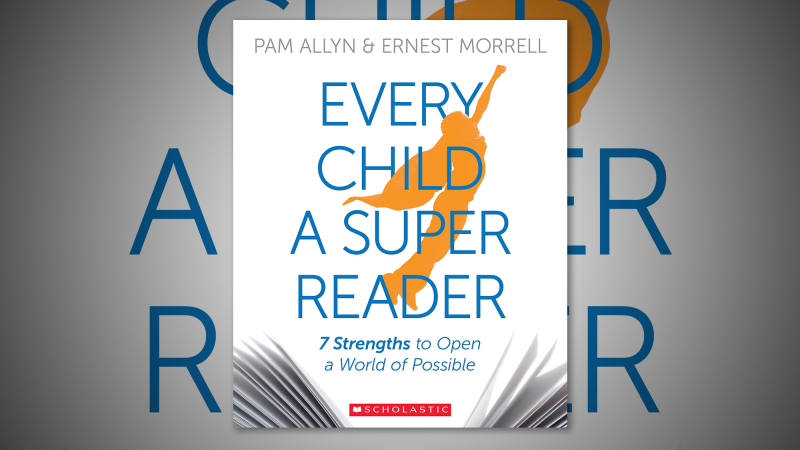 Pam Allyn and Ernest Morrell are the co-authors Every Child a Super Reader, a new book from Scholastic that empowers educators, giving them the tools to transform instruction and help students become “Super Readers.” The book is scheduled for release in December, and is available for pre-order online. In advance of the book’s release, Pam and Ernest have corresponded about their hopes and desires for the book. Their exchange will be published on edu@scholastic over the next several weeks. You and I have had a long friendship and have shared a passion around advocating for children as learners. Our new book is a momentous time in our lives to share the conversations we’ve had and the work we’ve done, both separately and together, that advance the concept of a child-centered, literature-centered, reading-centered life. I am very excited to be writing to you right now, sharing some thoughts and ideas with the wish that 2016 will become the Year of the Super Reader. When we first started talking about LitWorld, the organization of which I am the founder, and you a critical leader as a board member, we were talking about children whose stories had been all but forgotten, children whose access to books feels like a dream and where the promise to go to college or even high school feels distant. We see literacy as a powerful equity issue. In writing our book, I believe we recognize that the hunger in children to feel more of a connection to their own voices and voices is not limited to children living in poverty, but to children living across the socio-economic spectrum. For us, this book, Every Child a Super Reader, is not only for children on the margins, though we raise our strongest voices for them, but for all children, living everywhere. The poet Robert Penn Warren (the first and only writer to win a Pulitizer Prize for poetry and fiction, by the way!) once wrote in a poem: “Tell me a story of deep delight.” I think children are searching for the opportunity to tell and to hear and to read stories of deep delight. They come to school ready to experience that deep delight. And then, there are the challenges of school and schooling in this era, the confusions and the complications. I think we are sometimes confused as a society about what the purpose and meaning of education should be now and our children sense that confusion. We have become perhaps distracted by the “Googling” of information, by the idea that technology will solve all, by the literal waterfall of facts that rains down upon us each and every day, as if all this could or should supplant the role of teaching and learning in classrooms. Yet, teaching and learning is deeply human and I do believe it is irreplaceable and that literature facilitates the humanity of our work too. What do you think about that, Ernest? 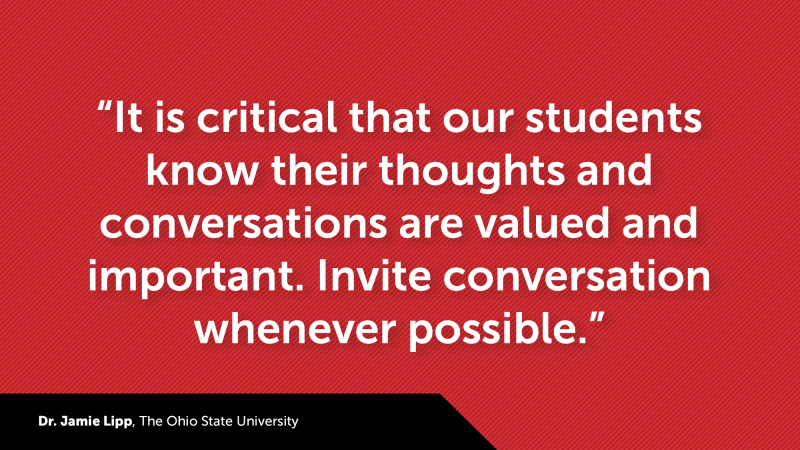 For in my view, the relationship between teacher, student and text is predicated upon delight. That relationship is a transaction, where the child is at the center, the text is at the center, and the teacher is the coach, the champion, the mediator. I believe this teaching role as mentor and guide is at once classic and also the most modern it has ever been. It is relevant and powerful. But we have to practice at it, every day. Our book focuses on tapping the strengths already within each child, what they come to us with. This makes our complex role easier. I hope our book will inspire a discussion around the power of contagious engagement for every child and the role we teachers and parents play in fostering this for all our children, through our mentorship and all the ways we facilitate the delight around reading, writing and storytelling in our students. That kind of engagement helps children curate their own reading lives, with their own choices and their own voices, with their own stories and their own knowledge. Outside of school, we are always curating information, sifting, mulling, discarding, choosing. We constantly ask questions and seek answers. I want schools now to become a laboratory for how children learn to be most empowered by their literacy to be able to do all these things, with us and without us. Their own wonderings become delightful because they have the power to find and curate their results. 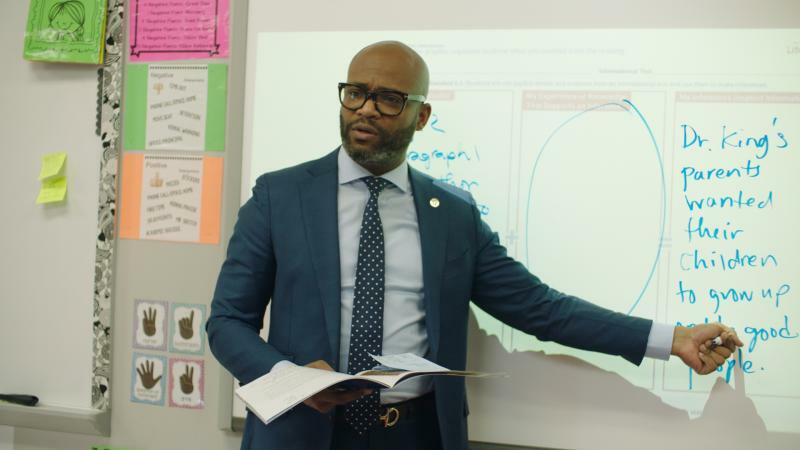 I want our book to inspire the creation of literacy communities of “deep delight,” where reading books of choice and texts that invite discussion can build a momentum in every child to be a choice maker, an innovator, a leader, and a member of civic society. 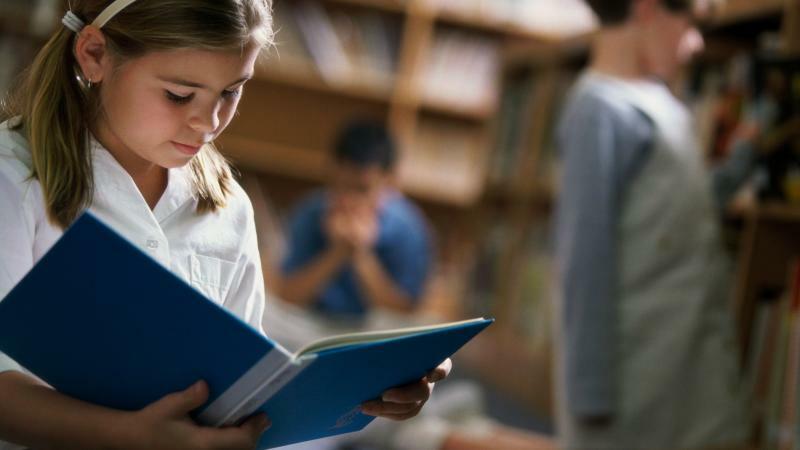 Where the child who feels strong enough can break through the hard reading challenges, dig deep into knowledge and discover she has ideas that can change the world. What are your hopes for our book? I'll be very interested to watch this discussion unfold, and as a person indebted to those that find students and turn them into readers....I will list some of the secret keys. No doubt echoing much of your book....but finding the "delight for all" in class of 15 - 45... Beginning literacy is a process that is tied in complicated ways to self-concept and self esteem....being alongside children as they discover "themselves" is a minefield indeed, ....When children come through the process with a positive feeling about literacy, language, content, and their community of peers.....aha! I think tapping into "prior knowledge" is key to getting children "into the learning mode"....if the lessons fit their world view, or can find resonance in their imagination, the job of teaching and "discovery" is easier. Visual literacy --- once a "consequence" of the critical mind, now I think it is a/the platform for most learning. Children come to language learning through gaming, handheld search and find, music and texting....and come to school and books with a confusion of skills and preconceived notions that help or harm. Oh the teachers. Bless them. And thanks to them. And I look forward to reading this book. YesIamABeliever's Read2Believe literature would be a great educational support in helping every kid become a super reader.